A seasonal range of our homemade farmhouse sausages is always in stock. Made from scratch using fresh ingredients and no added fats or preservatives, our butchers bring out new recipes according to the season and current weather conditions! 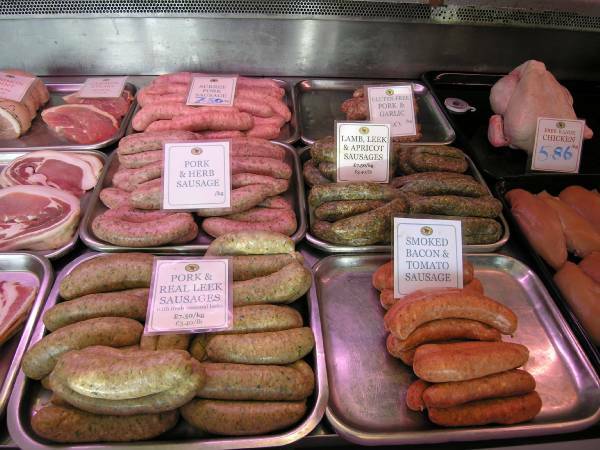 We make and sell lamb, beef and a wide range of pork sausages, plus a special range of gluten-free sausages, all made from meat reared on the farm. In season, we also make game and venison sausages. Our experienced butchers will prepare your meat for you and can offer advice on how to cook it. We can take special orders for dinner party cuts, and we can cater for special occasions - we have supplied beef for a wedding, stuffed chicken breasts for a birthday party, plus burgers and sausages for barbeques. 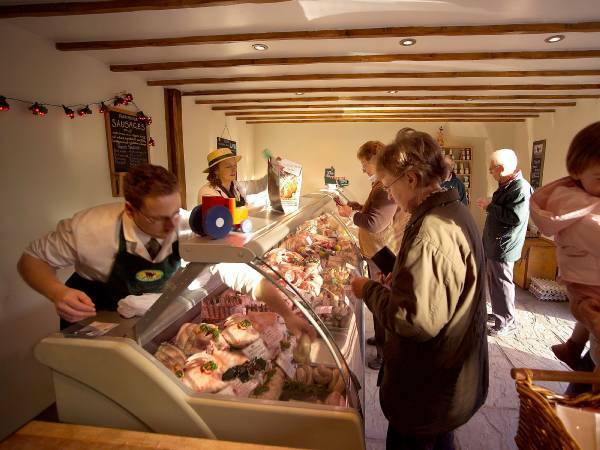 Shabden Park Farm has been the home of traditionally reared Suffolk cross lamb since 1995. In 2005, we started a herd of Sussex beef cattle and in 2007, a herd of mixed, Saddleback, Tamworth and Gloucester Old Spot native breed pigs. Our animals are reared on grasses, herbs and wildflowers managed under the Countryside Stewardship Scheme; free from chemical fertilisers, herbicides and fungicides.Under this scheme, land that had been continuously ploughed for arable crops since the second world war has been patiently restored using traditional farming methods to the native chalk downland characteristic of this area of the North Downs. These days we are much more aware of what we eat and feed our families, and of how our food is produced. We are concerned with the processes to which the food we buy has been subjected, from the length of time and distance produce has journeyed before we see it in the shops, to ensuring the welfare of farm animals.We are being encouraged, as consumers, to source as much fresh food locally as we can and in turn, food producers and growers are being encouraged to supply to their local area. For many farms this is an essential diversification, keeping us in business and the countryside farmed. Shabden Park Farm is an 'assured farm'. We only sell our own meat and we sell it through our on-farm Back to Nature Farm Shop to our local area, ensuring that our produce travels as few 'food miles' as possible, so you can be sure of where your food comes from and how it has been produced.The name 'Back to Nature' comes from the efforts we have made to return our surrounding countryside to downland pasture, from intensive arable, and from our farming ethos, which is that the environment around us not only benefits from the way we farm, but thrives on it. By buying Back to Nature Farm Produce, you are supporting environmentally-sustainable farming and helping to maintain your local countryside for wildlife. 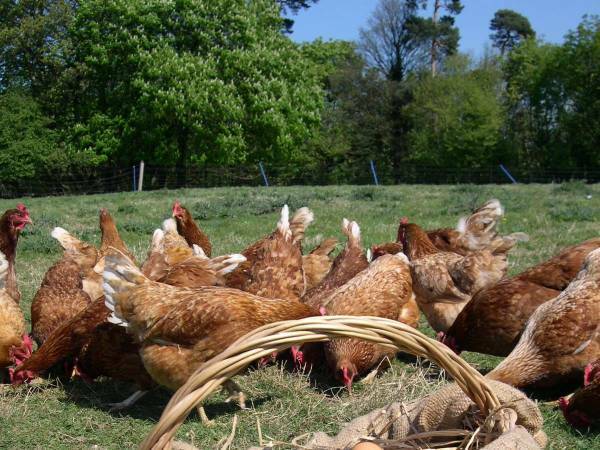 You are also buying wholesome and delicious food which has been produced from a happy life for our farm animals. 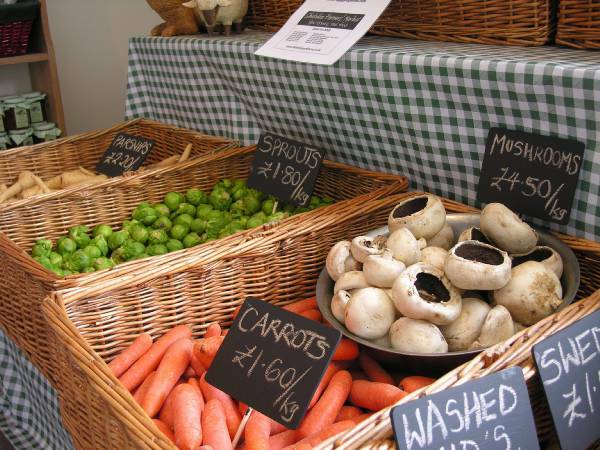 What Does Back to Nature Farm Shop Sell? 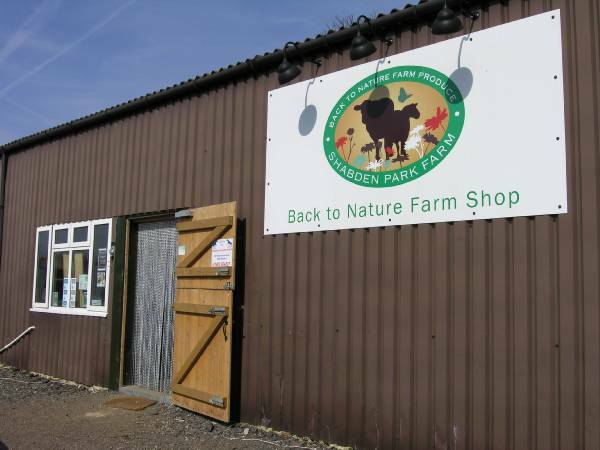 Where is Back to Nature Farm Shop?